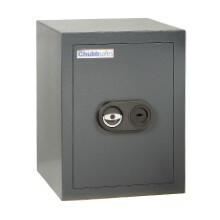 Ensure your important belongings are protected even when you are not at home: Chubbsafes' home safes are a valuable deterrent to theft and fire. 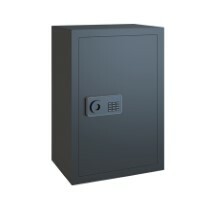 Today, home break-ins are on the rise and instability in financial markets is causing increased insecurity. 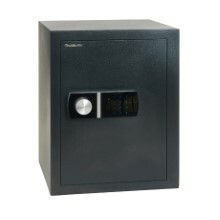 As a result, you are looking for new ways to protect your valuables at home. 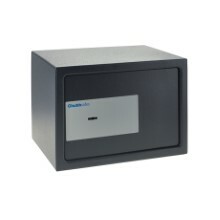 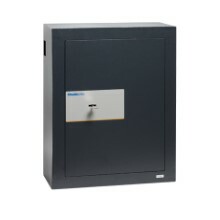 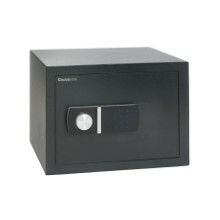 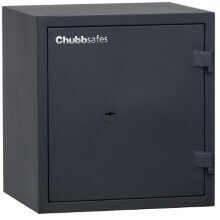 Chubbsafes' home safes offer you basic or high burglary protection, or even combined protection against theft and fire. 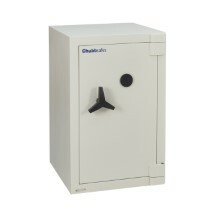 At each security grade, you can choose from a variety of sizes to meet your space and capacity requirements.